Oregon Department of Forestry, Urban and Community Forestry Assistance Program. 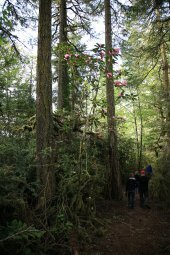 This site includes information on the State Program, Oregon’s Tree City USA recipients, available grants, a link to their newsletter, publications, articles and news releases relating to urban forestry, and urban forestry related links. TreeLink – The premier urban forestry information location. This site contains job postings, a calendar of events, urban forestry news from newspapers and urban forestry publications, an online magazine called Woodnotes, and more than 1,500 links related to urban forestry. 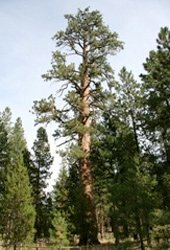 American Forests – Great location for all types of tree related information. International Society of Arboriculture – In depth information about arboriculture is available from the premier tree care organization in the world. 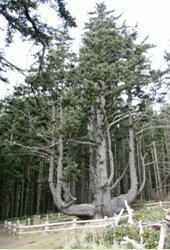 ISA also has a Consumer Page where you can find a variety of tree acre information. 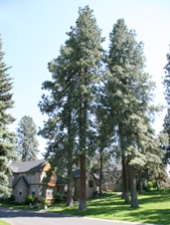 ISA’s Tree Ordinance page provides guidelines for developing and evaluating local community tree ordinances. 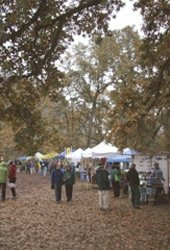 A very handy web site, it provides annotated examples of effective ordinance provisions and detailed descriptions of practical methods used to monitor community tree resources, tree management activities, and community attitudes. Oregon Association of Nurseries’ Guide for purchasing plants. Enter a plant name/size and this locator will tell you who has it. 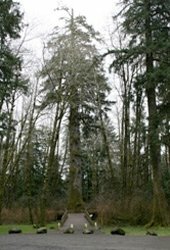 Pacific Northwest Chapter – International Society of Arboriculture. This site includes information for members and prospective members , including a retail order form, list of upcoming events, other topical information as well as tree care information for homeowners. 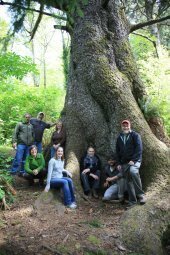 Friends of Trees is Portland’s award-winning non-profit tree planting group. Check it out and get involved!